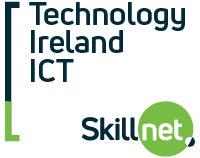 Technology Ireland ICT Skillnet is a learning network for companies of all sizes in the information and communications technology (ICT) sector. 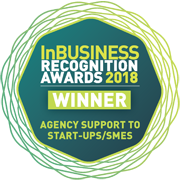 The objective of this national network is to maintain Ireland’s position as a leading global technology hub by supporting the growth and competitiveness of ICT enterprises through cutting edge and highly specialised education and training. 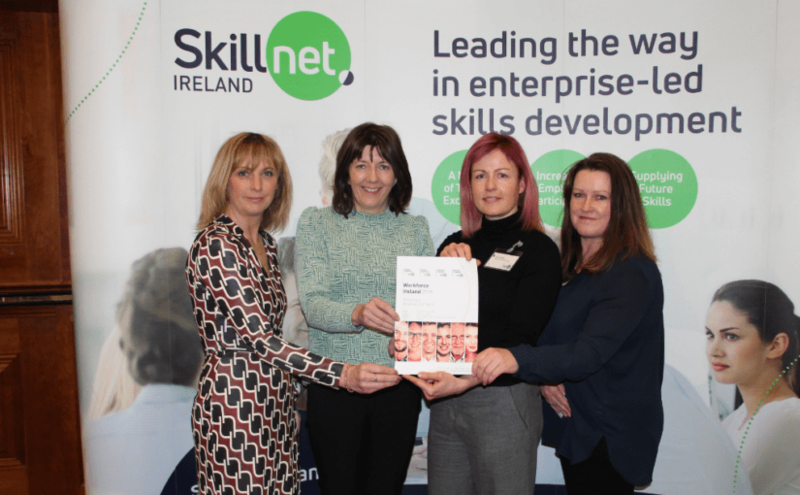 The network aims to support the development of the ICT skills base throughout Ireland. 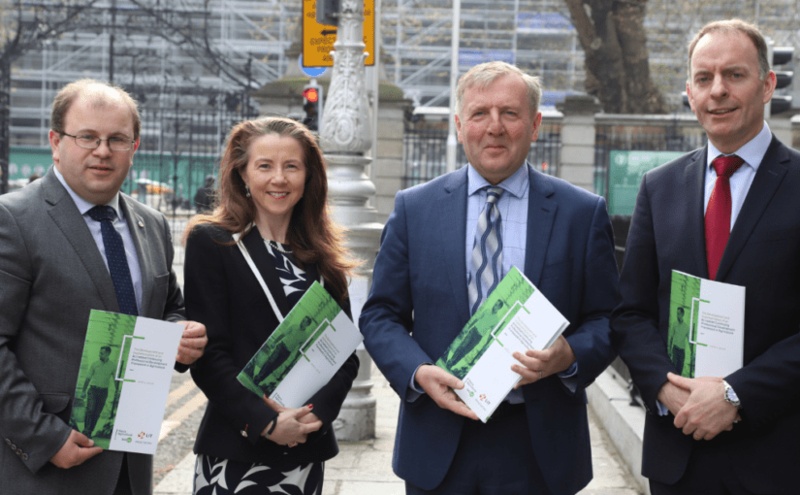 Technology Ireland ICT Skillnet is promoted by Technology Ireland, an Ibec business association. Membership of the network is open to private enterprises in the technology sector based in the Republic of Ireland. 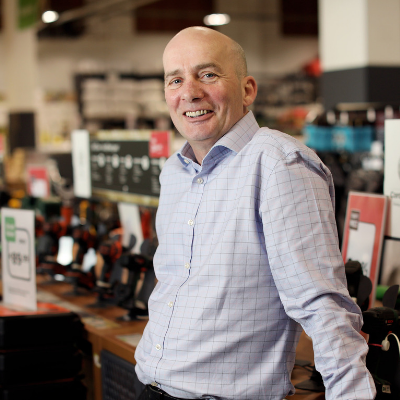 The Technology Ireland ICT Skillnet MSc in Applied Cyber Security meets the needs of our company both in terms of up-skilling our existing team and developing a steady stream of new talent. We have been actively involved and fully supportive of this programme from the start. 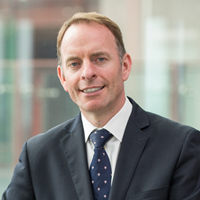 It provides a practical and timely response to filling the skills gap in this key area. 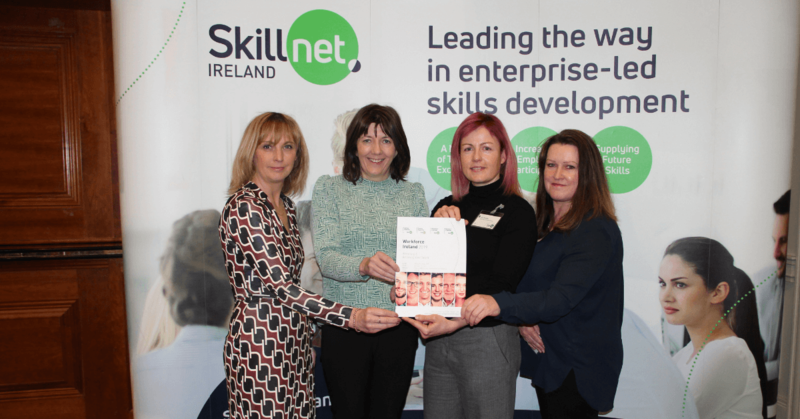 Our business has found Technology Ireland ICT Skillnet to be an outstanding partner. We have worked through building and delivering up-skilling and re-skilling programs to enable our employees transition to the next stage in their careers. We are so appreciative of our Skillnet partners for the quality of their work, the guidance they provide and their agility to make things happen quickly. 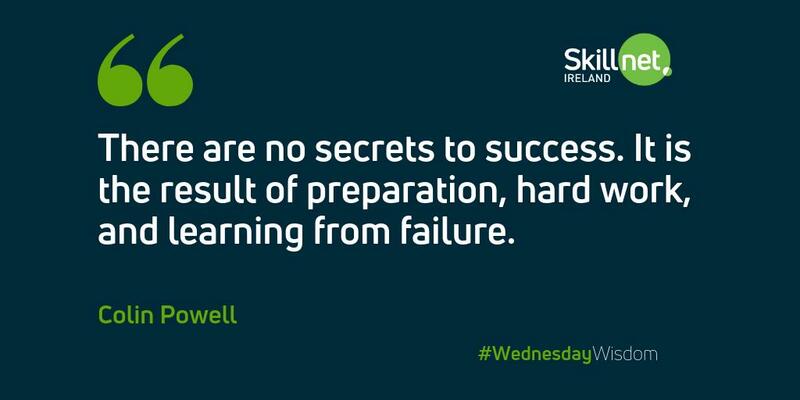 We have been involved with the Technology Ireland ICT Skillnet for over a decade. It’s a very proactive network and participating enables us to achieve economies of scale in the procurement of training services. This also assists us to implement bespoke solutions for high-end technical training needs.